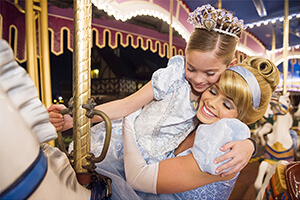 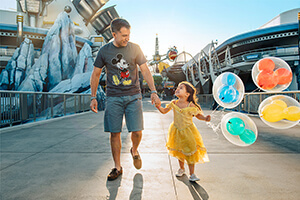 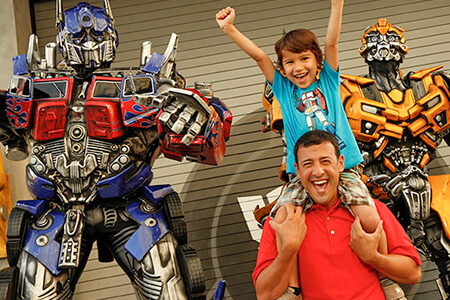 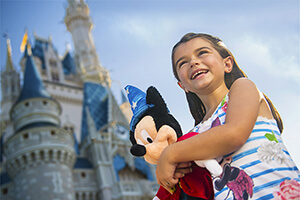 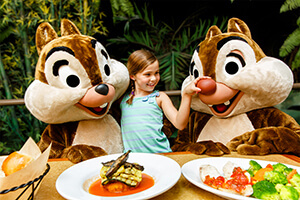 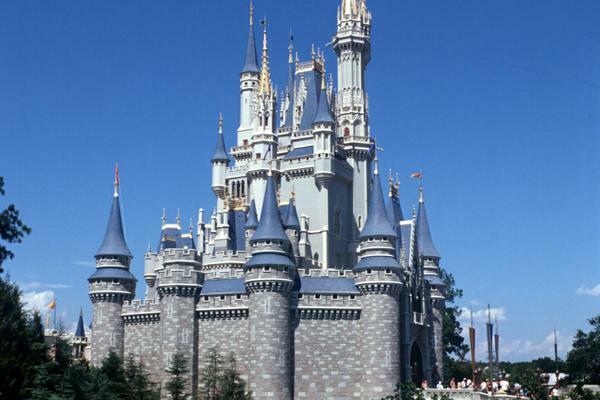 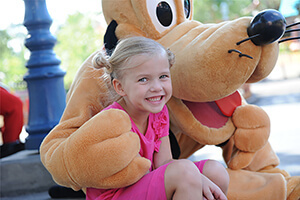 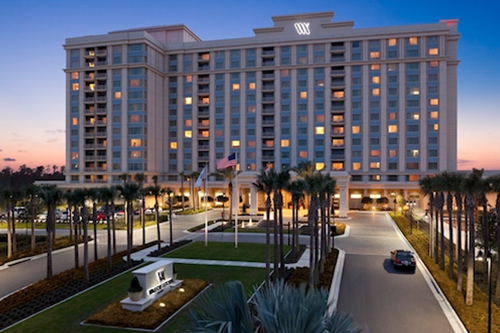 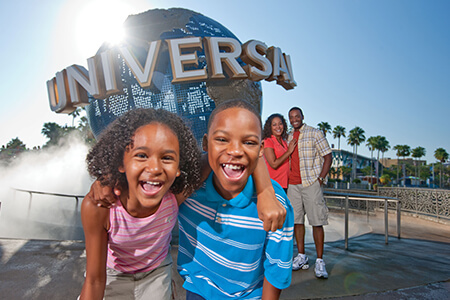 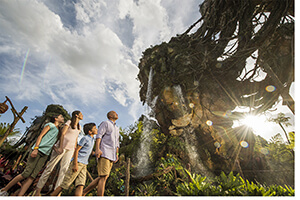 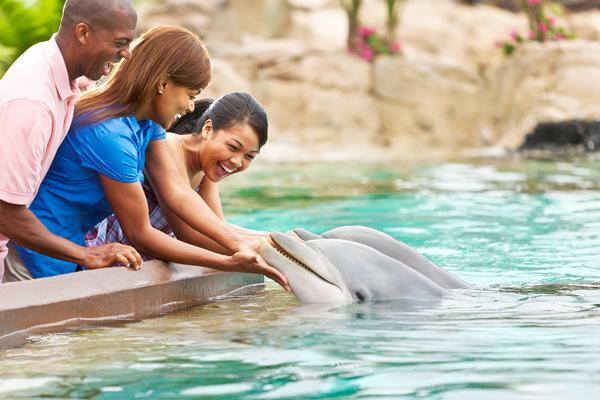 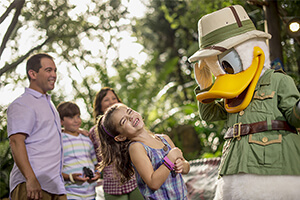 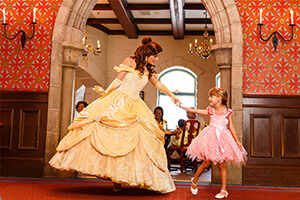 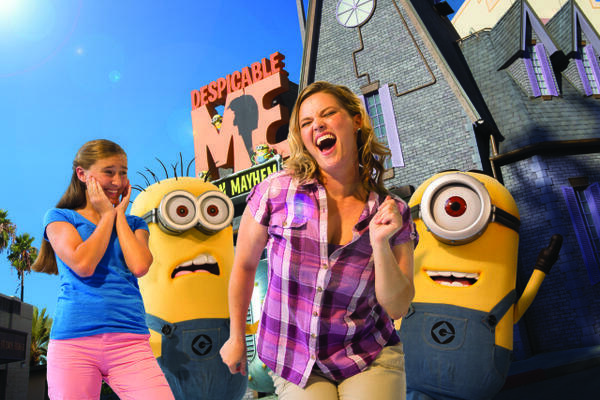 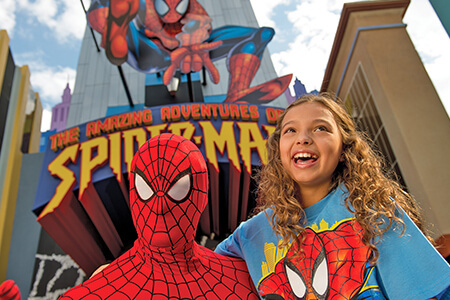 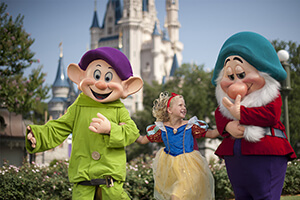 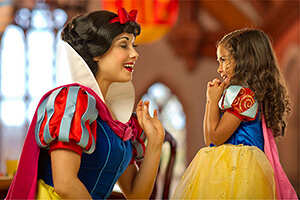 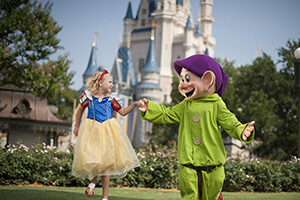 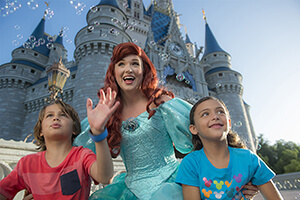 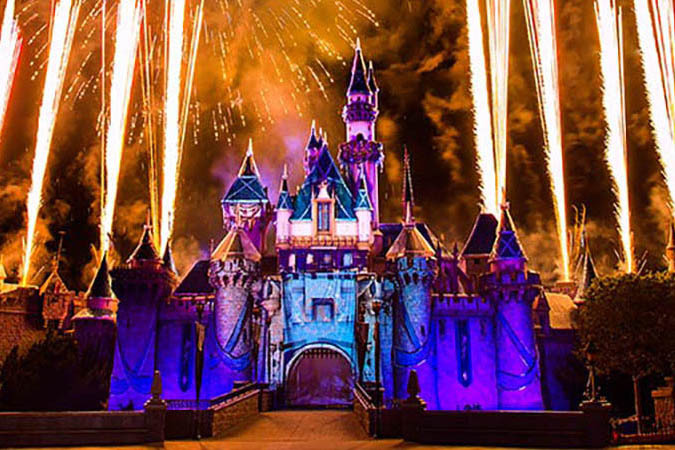 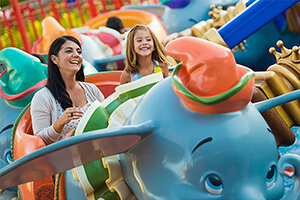 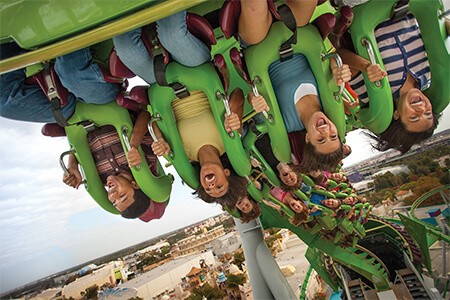 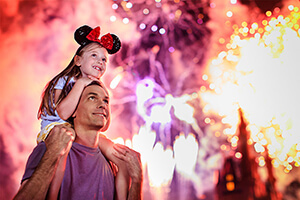 Link this 2-Day Disney ticket to My Disney Experience for FastPass+ reservations. 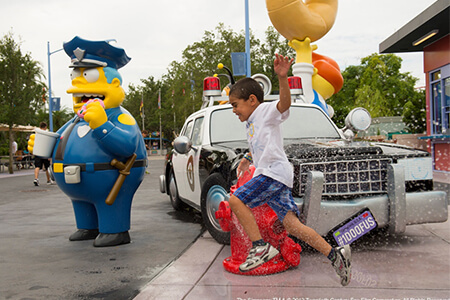 Parking is not included with this ticket. 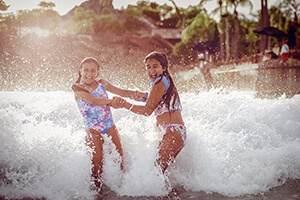 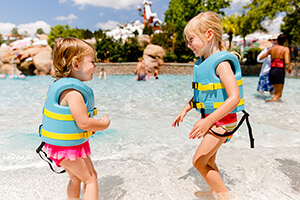 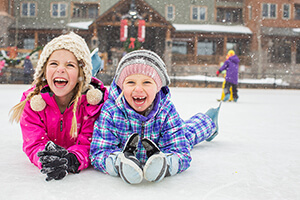 Visiting a Water Park requires the Hopper Plus® (Plus Visits) Option.